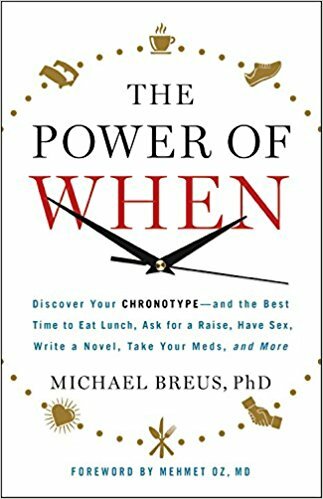 Earlier this year, I read the book The Power of When after hearing the author on a podcast interview. A year ago I posted How I Regained the Weight I Lost. There I speculated on what was my ideal weight. If I were to ask my body what it believes my ideal weight is, I’d get different answers. Have I Been Napping Wrong?